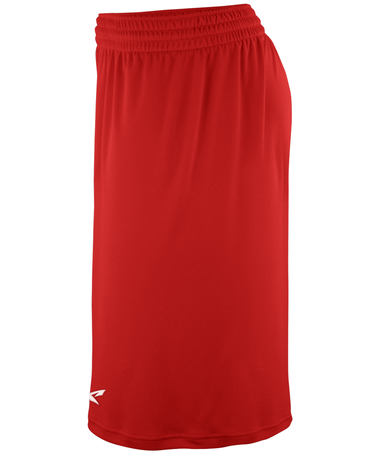 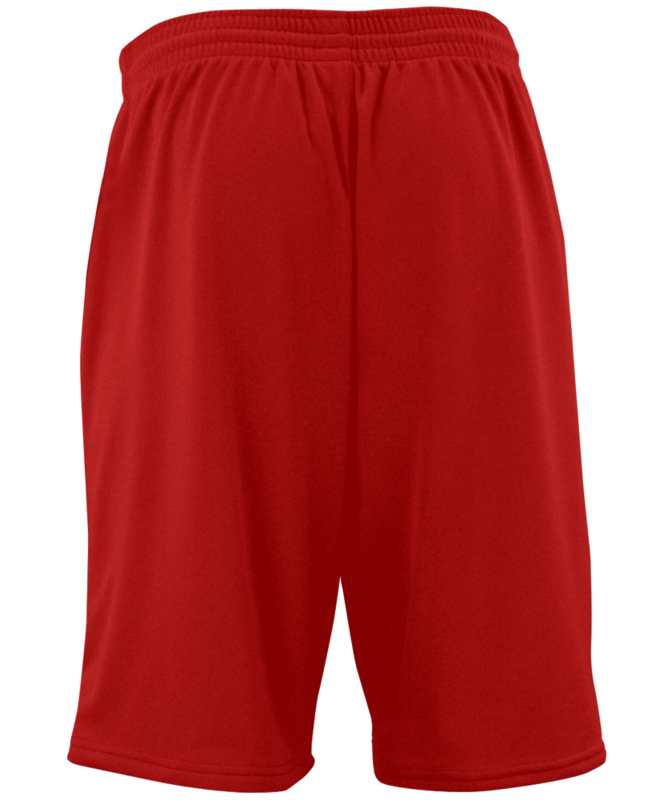 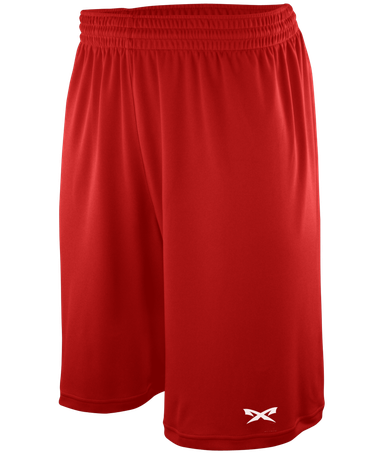 The M-Speed Training are standard shorts available in a variety of colors and customizable with team name or patch. 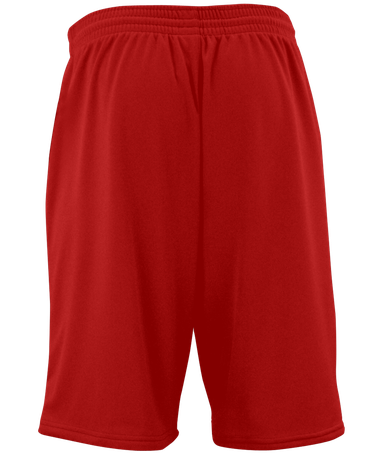 Its inseam measures at 9˝. 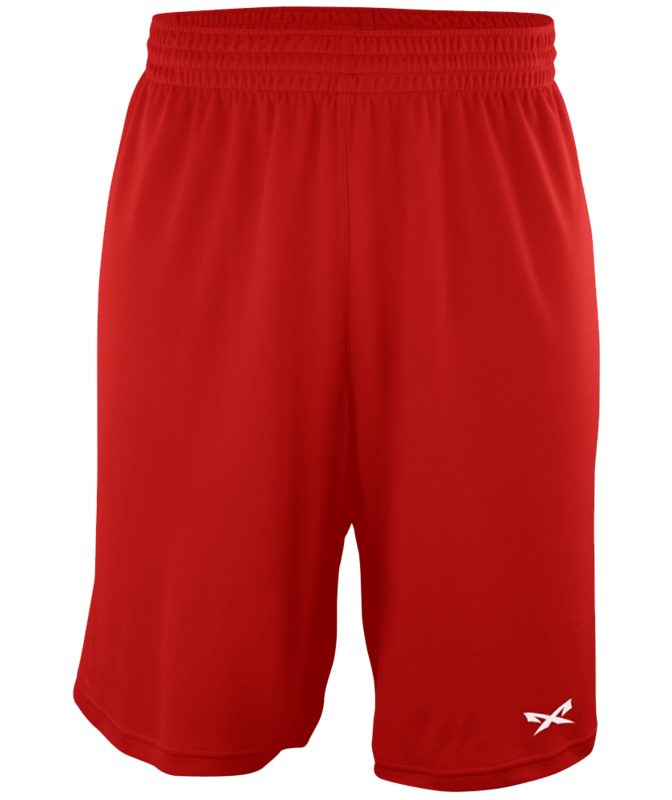 These shorts are made out of our signature HydraTech performance fabric to keep you light and dry.